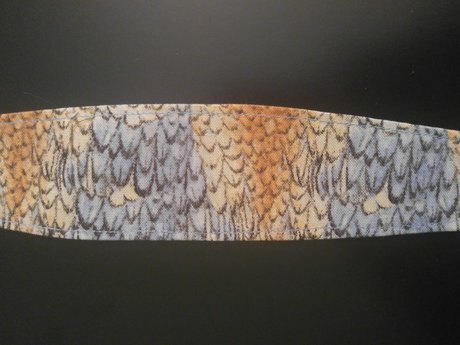 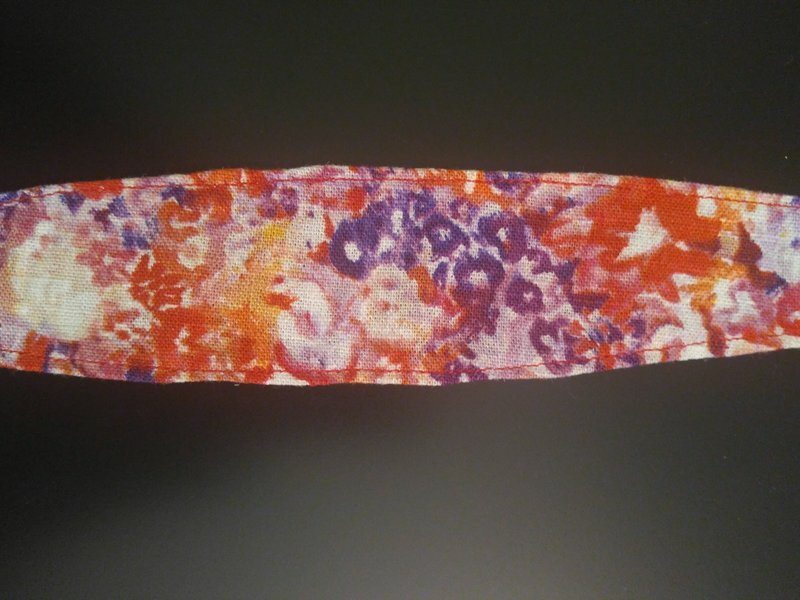 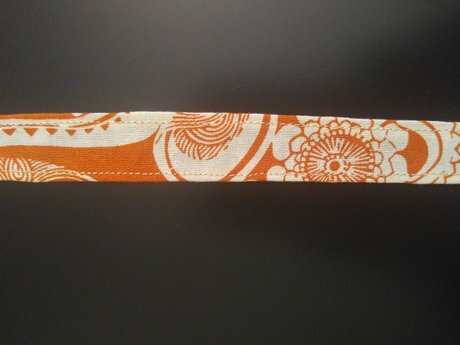 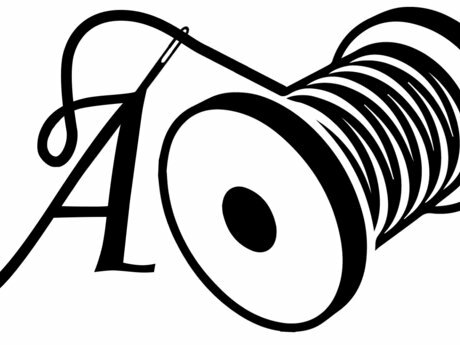 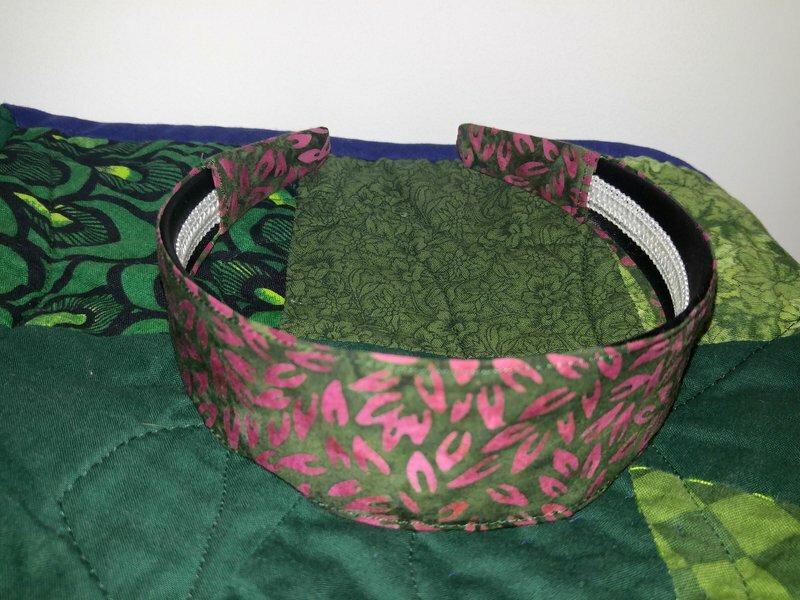 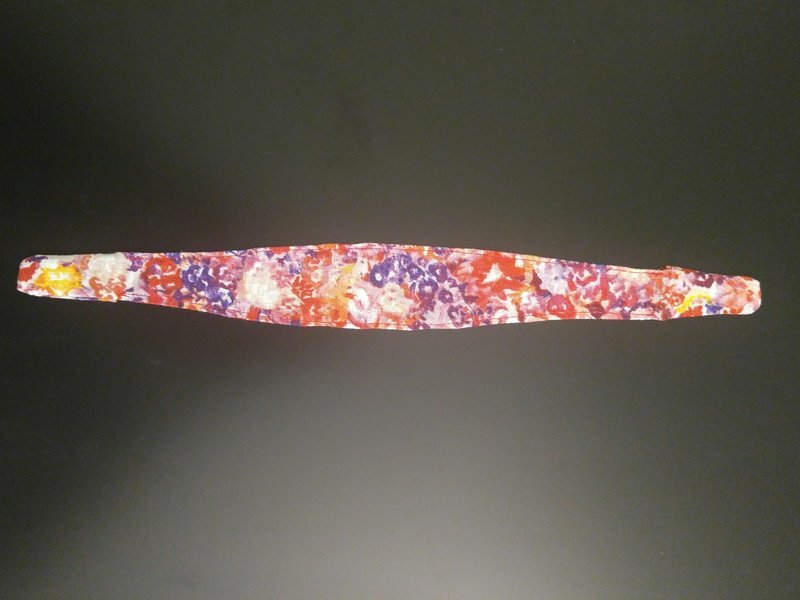 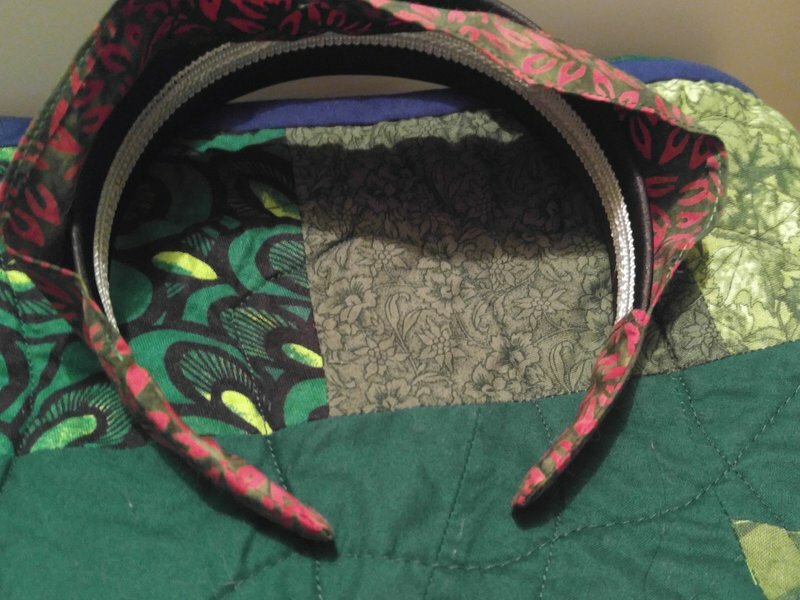 This listing is for one of the 1 5/8" wide headband covers. 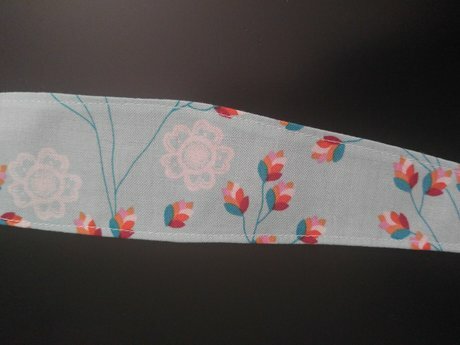 Headband not included, just shown for reference. 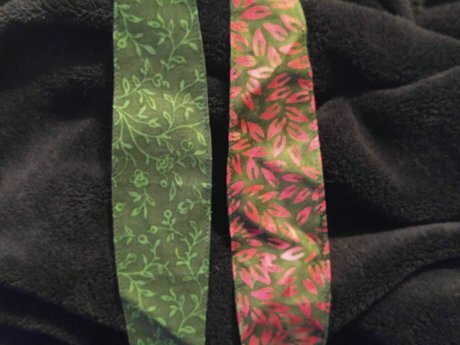 I personally got my headbands at JoAnn fabrics.